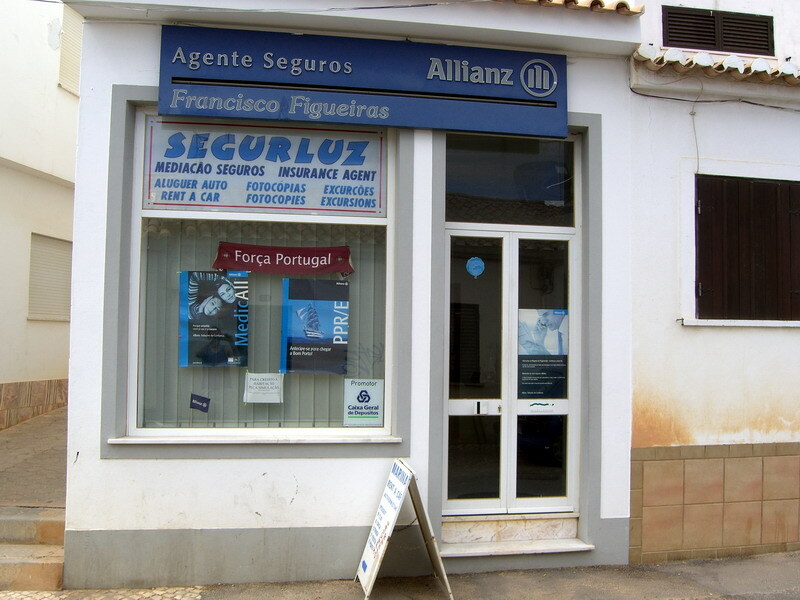 ﻿ Praia da Luz Property Services, Algarve, Portugal, Information and Resource Pages. 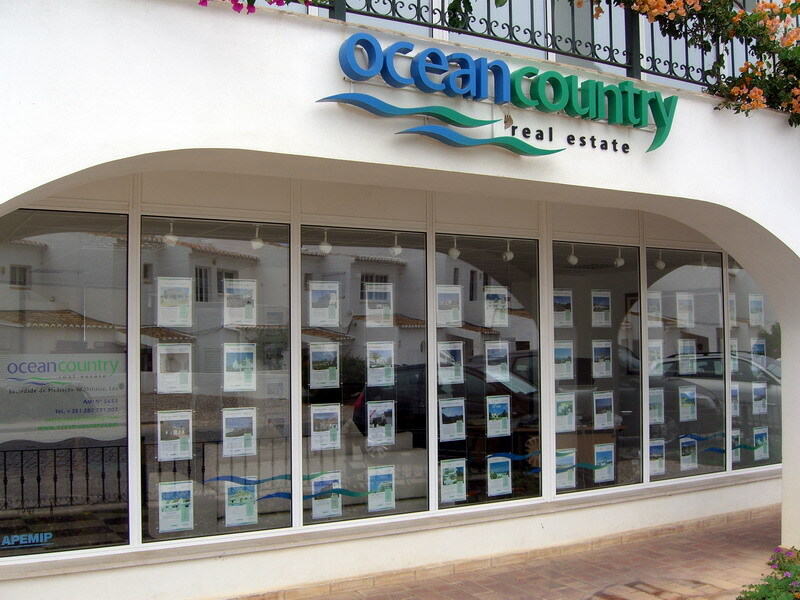 On this page you can find some of the Property Agents and related Property Services you can find in or near ( mainly Lagos ) to Praia da Luz. Some of the services available, e.g. Removals and Furniture outlets, are not shown on the map, however you will find them listed further down the page. Some of the services are further afield but have been included to give cover a broader spectrum. I'm sure that some of them can be found nearer but I've yet to find them, or be told of them, perhaps you could help? If you should use any of the contacts listed here, I would appreciate a mention where you found the information. Press 'ALT s' to repeat the search. Property Rental, Management, General services. Travel & Excursions. Tel: (+351) 282 788 664. Fax: (+351) 282 788 666. Tel mobile: (+351) 967 839 114. Property Rental, Management, general services. Tel: (+351) 282 789 256. Fax: (+351) 282 789 012. Painting, Decoration. Brushes, Hardware etc. Bottled Gas supplies and delivery. Where: (Top of) Rua de Praia. Tel: (+351) 282 788 522. Property and General Insurance services. Car Hire. Excursions. Fax: (+351) 282 789 763. Tel: (+351) 282 792 816. Land and Property search. Project Management. Construction. Restoration. Where: Rua de Praia, 6A. Tel: (+351) 282 788 870. Fax: (+351) 282 788 877. Unique tables, chairs, beds, one-off lamps, wall decorations etc. Wrought Iron work. Handmade to your requirements shipped anywhere. Smaller items, candles, throws Locally made genuine silver & gemstone jewellery made with semiprecious stones. Plenty of Art on show. Tel: (+351) 282 788 224. Mobile: (+351) 918 660 005. A general electrical goods shop. Televisions, HiFi etc.. 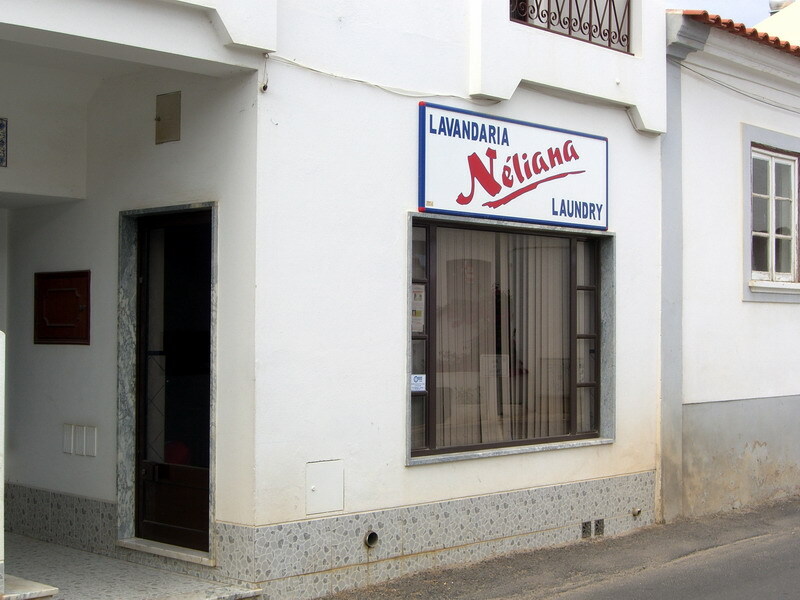 Located on the opposite side of the road to the Baptista supermarket. Where: Com. Edifício Luztur (Commercial Centre ). House Management, Rentals and Real Estate. Where: Rua Primeiro de Maio, 2A. Tel: (+351) 282 790 750. Fax: (+351) 282 790 759. Where: Opposite the O'Celeiro supermarket. Fabrics and Furnishings. Complete turnkey packages. Furniture, Curtains, Lighting, Crockery and Linen. Showroom - Rua Dirieta 100b. Tel: (+351) 282 789 894. Mob: (+351) 017 771 813. Where: Edificio Luz Mar, Rua da Praia. C.C. Viasul, 9. Tel: (+351) 282 788 720. Fax: (+351) 282 788 170. JNB Villa Management and Rental. Where: Edificio Luz Mar, Rua da Praia. C.C. Viasul, 1. Tel: (+351) 282 788 622. Fax: (+351) 282 788 947. Where: 23D Rua da Praia. 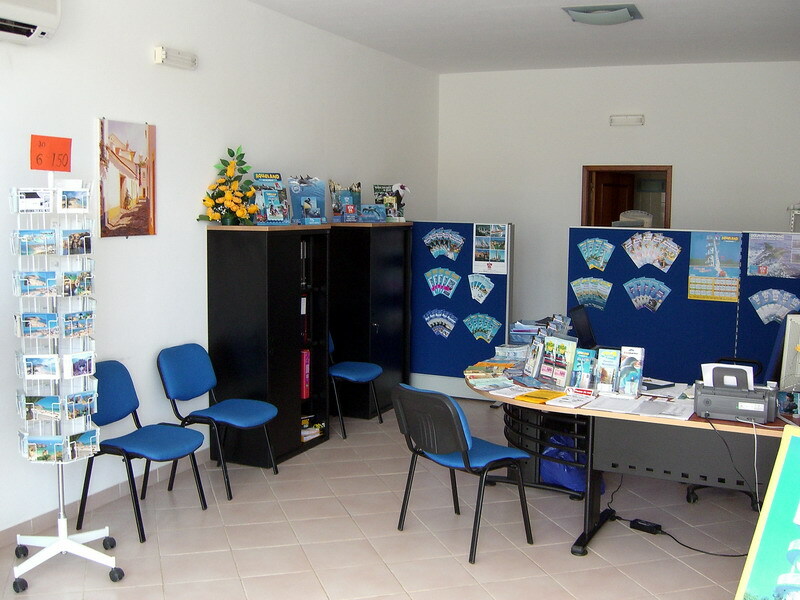 Mob: (+351) 919 990 076. Tel: (+351) 282 799 803. Fax: (+351) 282 763 191. Tel: (+351) 282 787 247. Click here to submit your own FREE entry. If you are already listed use the link to request an update or amendment to your entry. The services below are available only by telephone, on the web or are located outside Luz, therefore are not on the map. Shown in Alphabetical Order. Specialising in Daikin and Carrier units, electrical installation, light fittings, electrical systems, telephone and LAN networks. Where: Urbanizacao chesgall, Lote 11, loja B, 8600 Lagos. Where: EN 125 Guia Albuferia. Tel: (+351) 289 561 582. Tel (Mobile): (+351) 934 904 548. Fax: (+351) 289 561 583. Tel (Mobile): (+351) 964 478 269. Carpentry Monteiro & Matias Lda. Tel: (+351) 282 495 157. Tel: (+351) 282 442 583. Fax: (+351) 282 442 884. Cleaning A1 Dirt Busters Lda. A cleaning company which offers maid service daily, weekly and monthly. Also offering carpet and upholstery cleaning and dry cleaning of curtains in situ. House painting interior and exterior. An extensive list of other related services available. Tel: (+351) 282 789 288. Mob: (+351) 919 632 616. Tel: (+351) 282 697 857 / 9. Fax: (+351) 282 697 856. Construction The Firm - Design and Build. Handcrafted bespoke furniture, kitchens, sunshades, decks, shop fitting, complete project management of new build and property renovations. Tel: (+351) 282 688 316. Tel: (+351) 282 792 463. Tel: (+351) 282 792 726. Mobile: (+351) 962 032 309. Fax: (+351) 282 792 726. Complete drain services from building them to unblocking them. Suppliers of BIOBACTERIA kind cleaning materials that will not harm the environment or your specific tank. A good large 'B & Q type' DIY and Hardware store. Building Materials. Garden and Household materials. Where: On the east side of Lagos, ( past the Pingo Doce ). East on the EN125 towards Portimão; on the left side of the road and is well signed; ( just before Odiáxere ) Lagos. Property for sale in and around Luz. Furnish your property from the store located in Lisbon. Their web site is in Portuguese, so check your catalogue first. You will find companies like 125 Removals (below) do fairly regular runs to the store so you can use their transport for full loads or smaller orders. Garden Services. Irrigation, Landscaping, Pools. Maintenance and Construction. Tel: (+351) 282 788 303. A family run company catering for all your garden requirements. Tel: (+351) 282 688 222. Landscape designer. Construction and maintenance of gardens, ecological swimming pools and watering efficient systems. Nursery, garden centre, garden equipment, outdoor furniture and gardening projects. Property Services Platinum Property Services. Andaluz Removals e Mudanças, Transportes Lda. Transport & Storage solutions. International / Local moves. Packing service. Managing Administration Director: Christine da Cruz. Tel: (+351) 282 968 900. Fax: (+351) 282 969 704. Removals MGS Movers and Transport. Intruder Alarm systems - using proven English equipment that is easy to understand and use - CCTV and fire detection can be integrated. Free design service for new build. We supply & fit wireless alarm systems to your house or office. All areas covered, all work guaranteed, 7 days a week, full maintenance & service. Video Surveillance equipment for the home or business that you can view remotely from anywhere in the world. Telephone for info or visit our online store. Personalised handmade tiles in a large number of colours and designs. Tree Surgeon Algarve Tree Services. Where: Vale Grifo, 1677-E Almádena. Tel (mob): (+351) 917 479 921. Web Rental Guide Owner Direct Vacation Rentals. uPVC Windows and Doors, Blinds and Shutters, Fly screens. Utility Providers A useful page of Gas, Water and Electricity services information. Internet Providers A useful page of Telecoms and Internet services information.